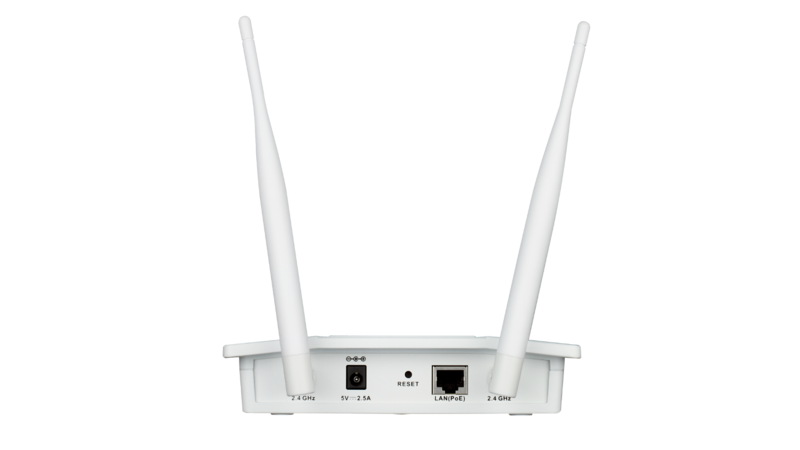 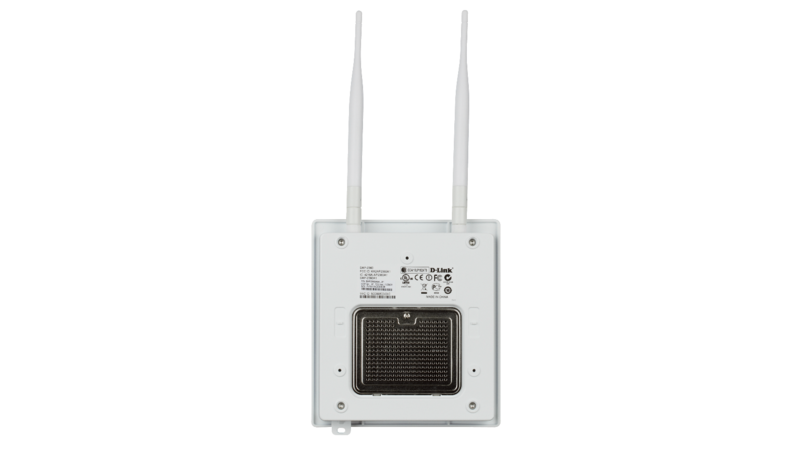 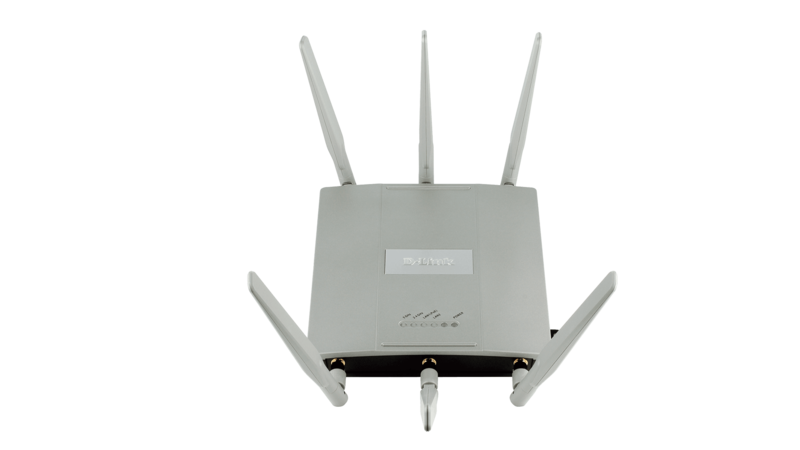 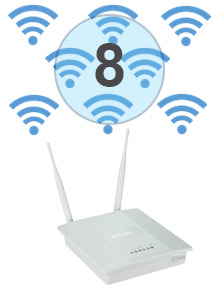 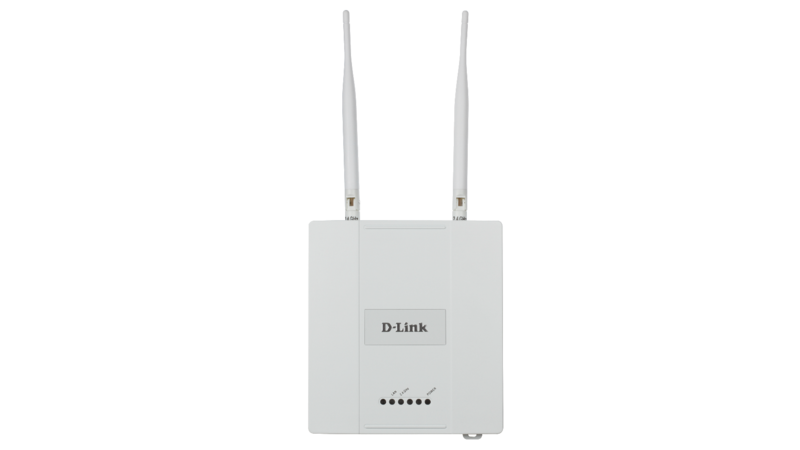 The DAP-2360 uses a high power single radio design to reduce dead spots and increase capacity, to allow network administrators to deploy highly manageable and extremely robust wireless networks. 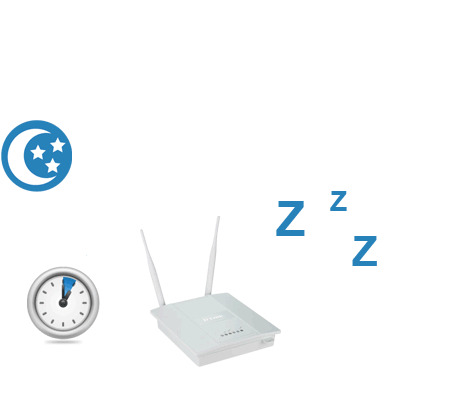 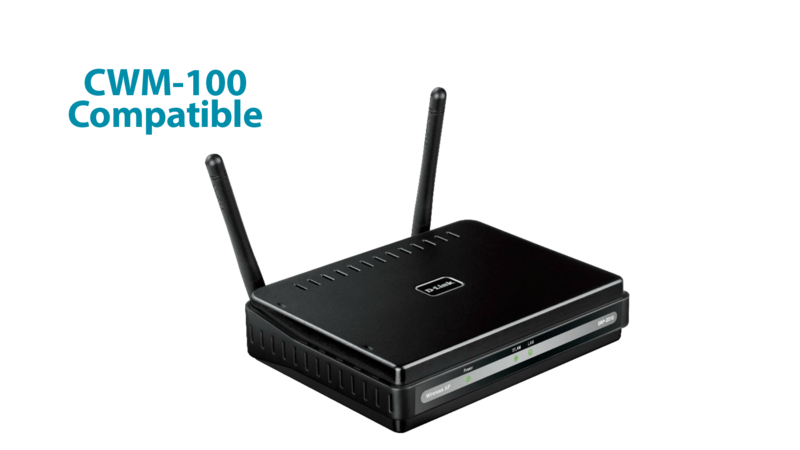 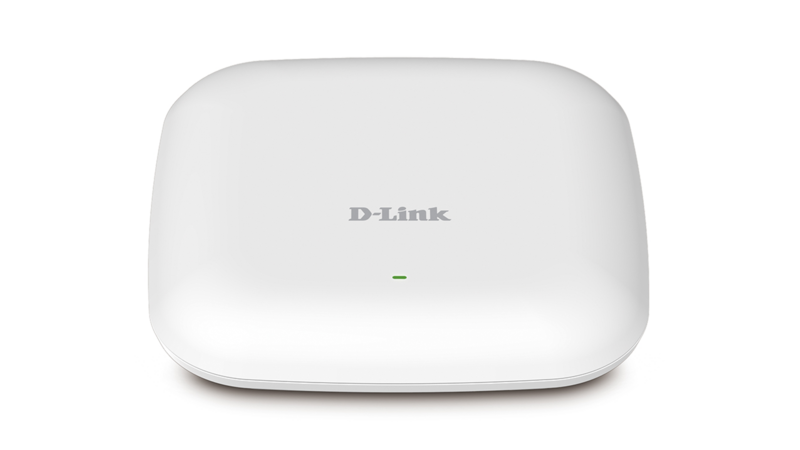 The DAP-2360 has a wireless scheduler feature, which turns off wireless functionality when it isn’t needed, saving power and increasing network security. 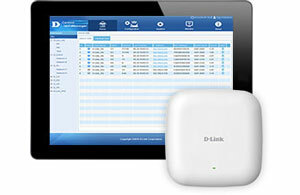 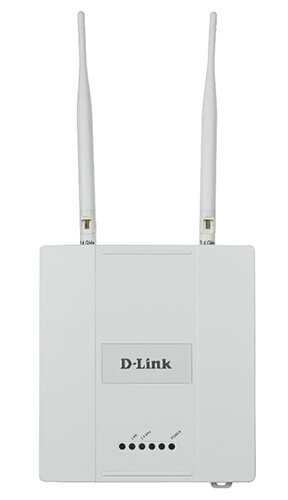 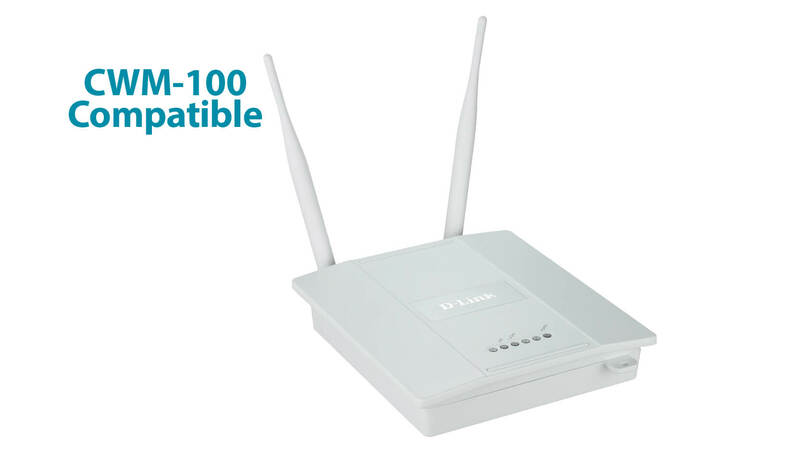 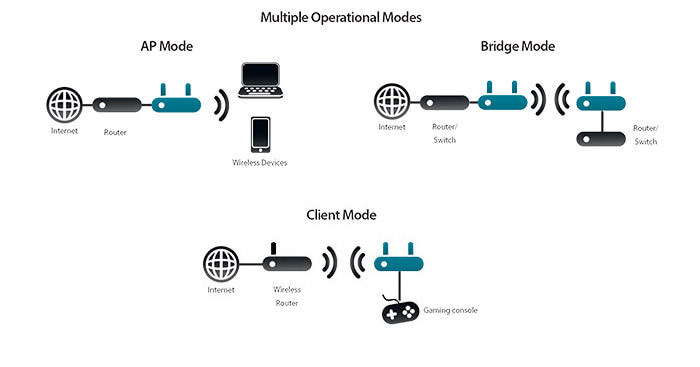 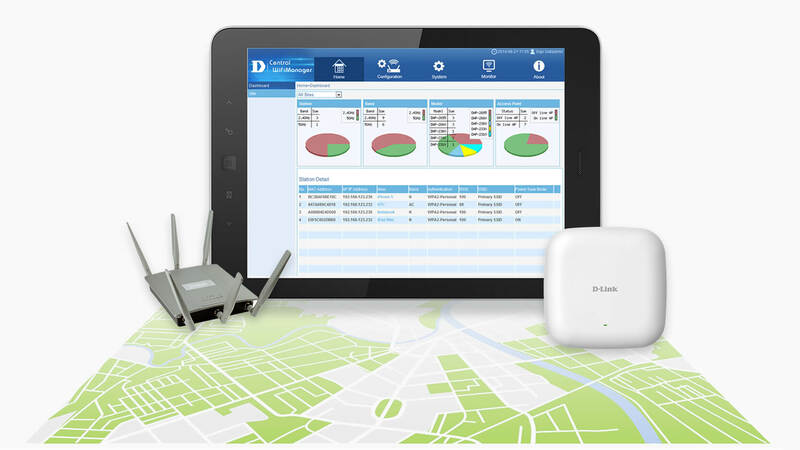 D-Link’s free Central WiFiManager is a cloud-enabled wireless Access Point management tool, designed to allow you to create and manage multi-site, multi-tenancy wireless networks. 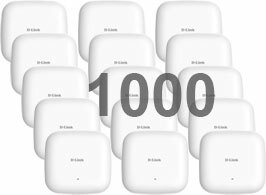 Manage up to 1000 access points located around the world from one virtual controller residing in your network or in the cloud. 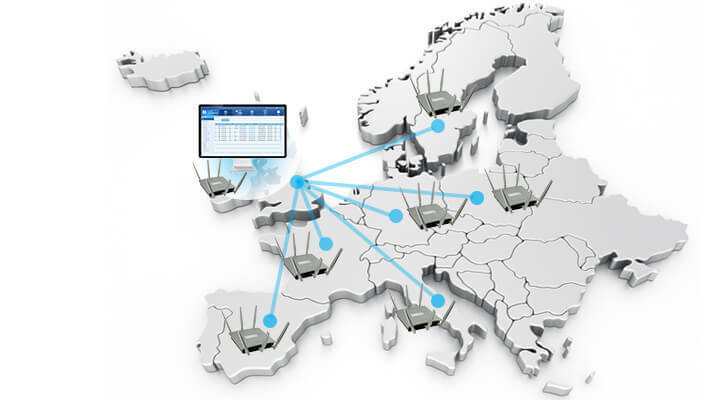 Manage up to 1000 APs from a central location, regardless of geography. 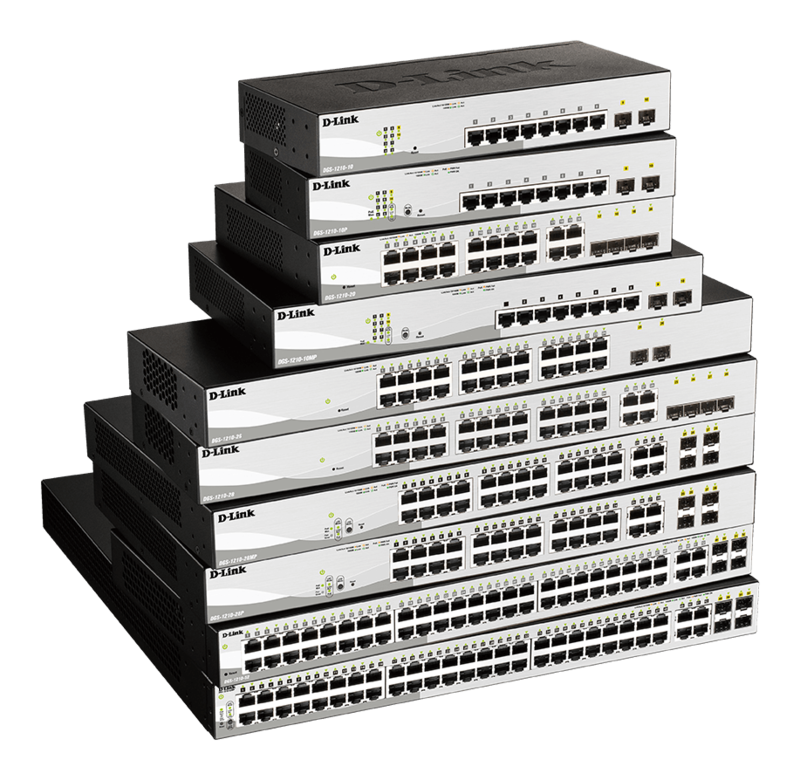 * Range indicates the maximum distance where the highest throughput can be achieved, anything beyond this distance results in a loss of throughput.